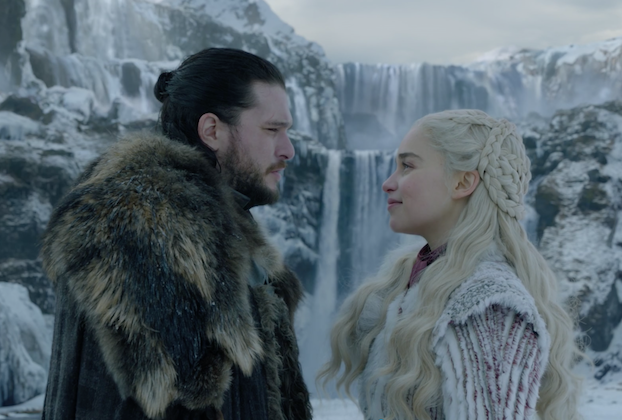 As the makers of Game of Thrones have finally released the first episode of Game of Thrones Season 8. 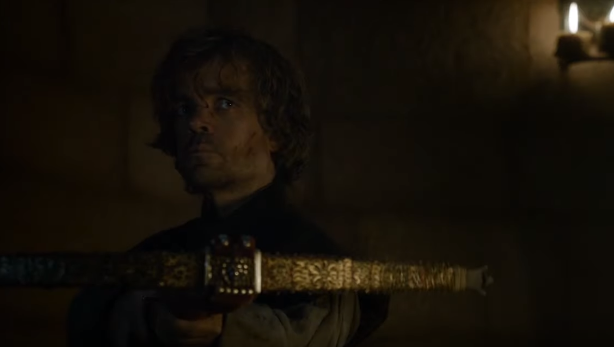 We have already covered the best 15 dialogues and quotes of GoT Season 8 Episode and written update earlier, now we are going to cover 10 Easter Eggs and references that the makers of Game of Thrones have earlier used. Before getting into more details of Game of Thrones Season 8 Easter Eggs, let’s take a quick look at the last season. 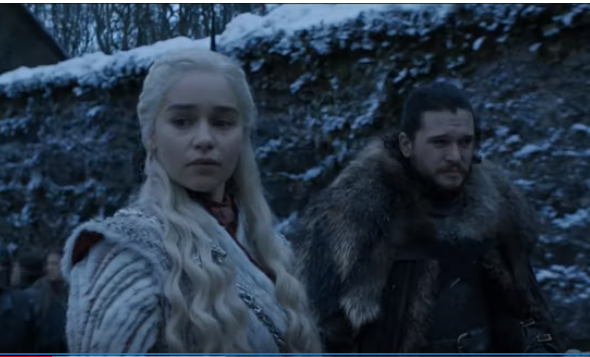 Did you notice the place when Jon Snow and Daenerys Targaryen arrive at Winterfell? 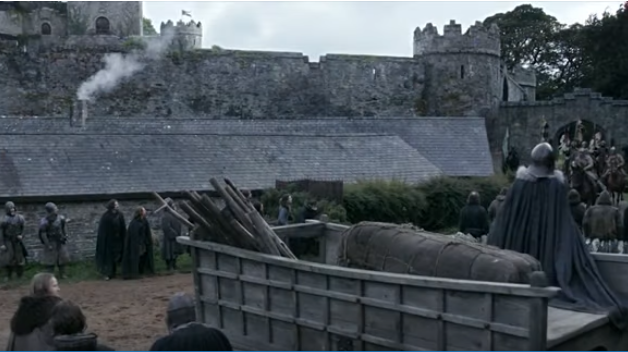 It is the same place which we had earlier seen when Robert Baratheon arrived? 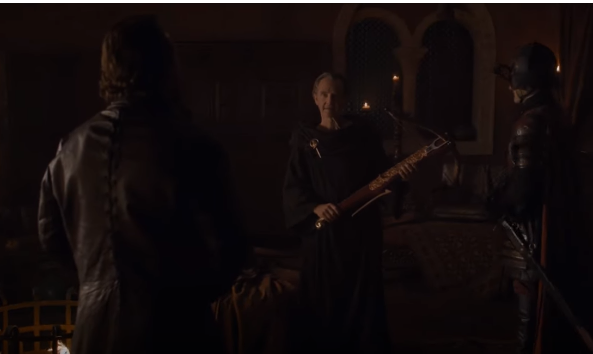 They even used the same soundtrack when they were heading toward Winterfell. The name of the song is ‘The King Arrives’ Rightful King of the seven Kingdom. 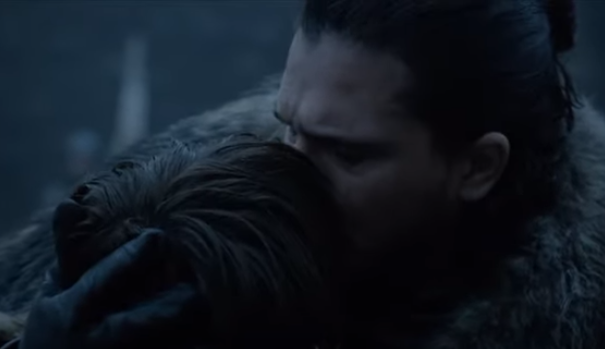 Just like Robert Baratheon, Jon Snow rushes toward Bran Stark and hugs and kissed him on the forehead as they have not seen each other for many years. 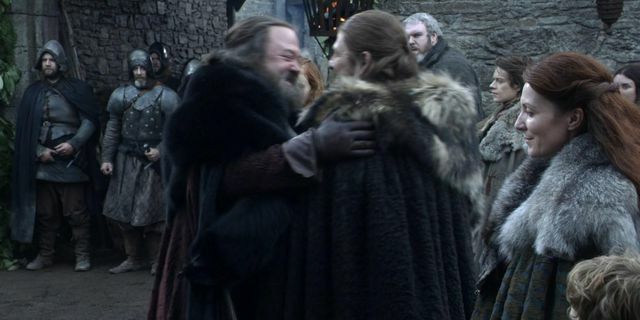 There is no doubt Sansa Stark is quite happy to see her brother but she does not look happy seeing the mother of Dragon. 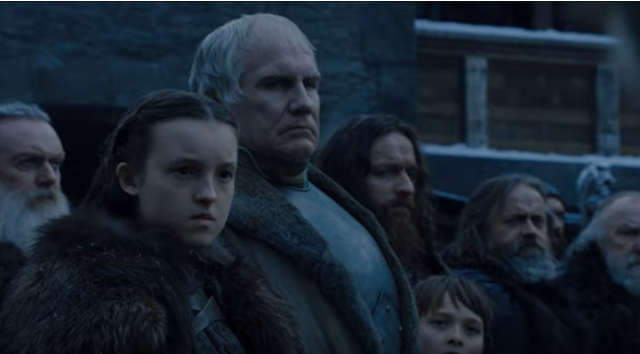 Apart from Sansa, if you look at the background everyone including Little Bear looks quite unhappy to see Daenerys Targaryen. The fans of Game of Thrones have been guessing since a long time that who will ride the Dragon. Finally, in episode 1 of the final season, Jon Snow is seen riding Rhaegal Dragon. The place Jon and Daenerys landed in the North Frozen is similar to Ygritte and Jon were taking bath. Even the dialogue of Dragon Queen is exactly similar to Ygritte that she had delivered.